We analyze your business; management, products and services, skillset, unique value proposition, business objectives and goals, and current state analysis. most importantly we research your specific target market; market needs, trends, abilities, and uncover opportunities to better serve the marketplace. A critical part of our Business Analysis 360 is the research and comparative analysis of your competition, and market leaders within the space you operate. Once completed a scorecard is produced to outline how you stack up against your competition. Our clients make up some of the biggest corporations in Westchester; to the mid sized businesses that keep Westchester County vibrant and functional. 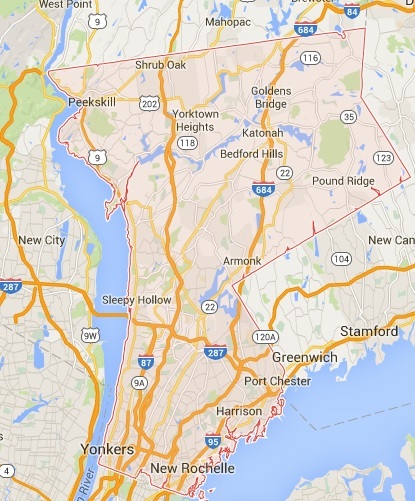 We invite you to schedule some time to review and discuss the many clients in Westchester County we serve with case studies, and customer testimonials. We appreciate every client we serve and it is our passion to deliver you the highest level of service and success. Pick up the phone and call us now to setup a free consultation with one of our Business Analysts. Our Business Analysis 360 service will provide you clarity and understanding of how you stack up within the marketplace.